Glasgow Court Lawyers is the internet identity of Ron Mackenna Defence Lawyers Ltd and McIntosh McCann Solicitors. Appearing before judges and in criminal courts every working day of life is a tough old school. Ron Mackenna has spent more than a decade doing just that, conducting jury trials and summary trials, appearing for pleas and in procedural hearings before deciding it was time to create his own firm in 2015. Of course, friends asked: Are you sure? Legal Aid rates are static, prosecutions are falling, and the best defences in road traffic law are being squeezed all the time. There’s also a drive to make criminal law firms bigger. Is there room for a specialist firm focussing on criminal law and road traffic law? Of course, there is. You stick to what you are good at. Offer a personalised, professional service. Bigger is not always better. Lorna McCann and Michelle McIntosh started their firm specialising in family and civil law on Nov 1 2017. Both solicitors had significant experience working for some of the largest firms in their field in Glasgow. They decided that two friends could go it alone concentrating on high quality service in the areas they have real expertise in. Whatever kind of cases come along: from murders to breach of the peace, by way of domestic cases, football matters, you name it we do it. Our specialisms are crime, adults and children and, of course road traffic law. 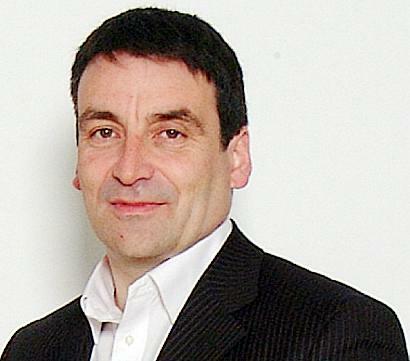 Ron Mackenna has been the road traffic specialist at Glasgow Defence Lawyers, at McGovern and Mackenna and others. He has won many, many cases even given talks on road traffic law to judges in the JP courts. Road traffic may not seem to have all the pressure of High Court cases, or the intensity of standing up to do a speech at a sheriff and jury trial but driving licences matter to people. The number of road traffic prosecutions has soared. Traffic law has become one of them most specialised and technical areas of law there is. It’s also, believe it or not, interesting and enjoyable. Folks deserve the best quality defence, whether that’s for a domestic case, the most serious High Court matters or simply if they have been accused of using a mobile phone. Need to know a bit more? Before turning that law degree that had been burning a hole in his pocket into a career Ron Mackenna was an award winning journalist. A news reporter for most of his career. His last position before becoming a lawyer was Chief Reporter of the Scotsman newspaper in Edinburgh. Before that he had been Political Editor of the Scottish Daily Record, responsible for teams of reporters at the Scottish Parliament and Westminster. Going back?Political Editor of the Scottish Daily Mirror; senior reporter for some years at The Herald where he received a commendation in the Scottish Press Awards in the prestigious Reporter of the Year category. His career also included a long spell as a reporter on the Glasgow Evening Times a five edition a day newspaper back in the 90s and a whirling high pressure joy to work for, and his carrer started at the Press & Journal newspaper. He has written and had published two books. And has also written newspaper columns for The Daily Express, The Observer, The Sunday Times, The Sunday Post, The Mail on Sunday, The Firm Magazine and still writes columns for The Herald. News management is something he appreciates fully the working of and he always keeps his clients privacy to the forefront. Michelle fully qualified as a solicitor in 2005 and since then has practiced exclusively in family and civil law. 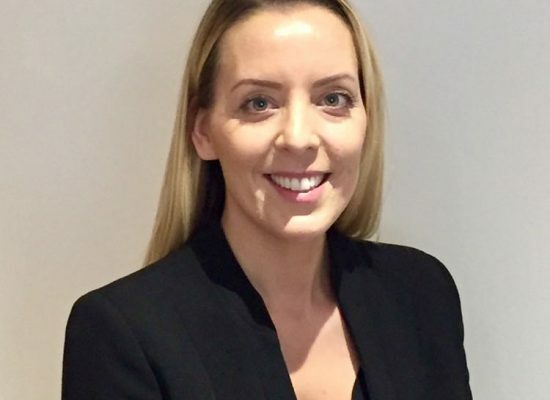 Whilst dealing with all aspects of family and civil law, Michelle has particular experience in divorce and separation matters, contact and residence cases, Children’s Hearing’s case, adoption and Adults with Incapacity law, which includes Guardianship Orders and Powers of Attorney. 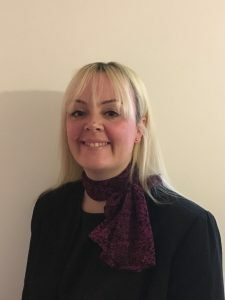 She has extensive experience in representing clients interests in a number of forums including the Sheriff Court, Court of Session and Children’s Hearings throughout Scotland. Michelle has a particular interest in separation and divorce cases and has assisted countless clients throughout the years in dealing with wide ranging cases, including complex financial cases, from the point of separation until resolution. Michelle also has frequently involvement with social work and Children’s Hearing cases. She has notable expertise in dealing with complex Children’s Hearing cases, included ‘baby shaking’ case and other cases where non accidental injury is alleged. Michelle is extremely down to earth and approachable. 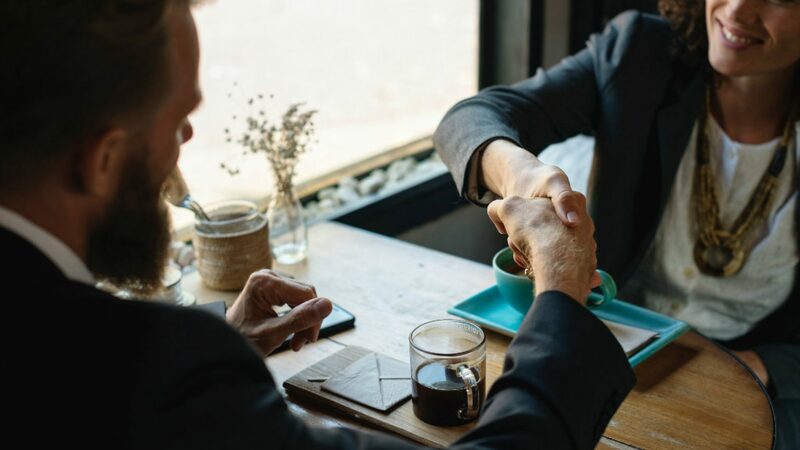 Her experience, knowledge and straight forward manner means that she often receives referrals from solicitors and clients alike. Michelle is highly regarded in her field. Lorna qualified as a solicitor in 2011 and she has extensive experience in Family, Child and Civil Law. Prior to establishing the Firm of McIntosh McCann she worked with Michelle McIntosh at a large Civil and Criminal Practice in Glasgow. 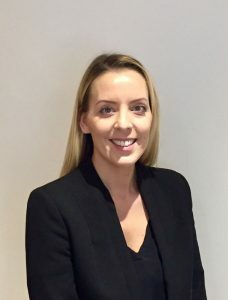 Lorna deals with all aspects of family Law but specifically child matters including Contact and Residence disputes, Specific issue orders, the relocation of Children and child abduction cases under the Hague Convention, Child Protection Orders, Children’s Hearings and Social Work referrals. She is an experienced litigator and regularly appears in the Civil courts throughout Scotland. In addition, Lorna represents clients at Children’s Hearings, Mental Health Tribunals, Education Appeal Tribunals, Parole Board Hearings and Life Prisoner Tribunals. 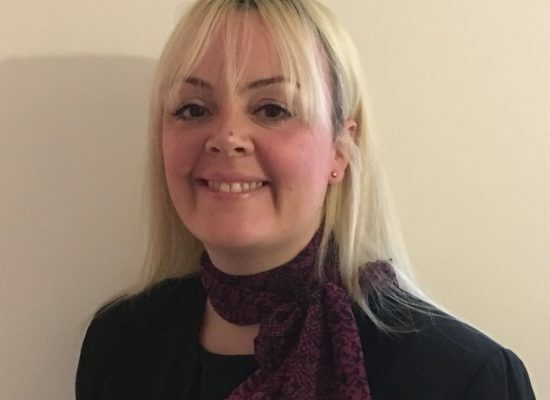 Her representation of clients extends to Regulatory law in representing those in the nursing and care professions who face conduct hearings before the Nursing and Midwifery Council and the Scottish Social Services Council. Lorna has experience conducting Fatal Accident Inquires. Lorna will work tirelessly for clients and has experience in obtaining Protective Orders such as Interdicts, Non Harassment and Exclusion Orders. She has a keen interest in Human Rights. is meticulous in her preparation and always on the lookout to identify a potential Convention Rights Challenge.